Handmade carpet and rugs are always woven in natural fiber. There are many reasons why natural fiber rugs are favorite amongest all The rugs. 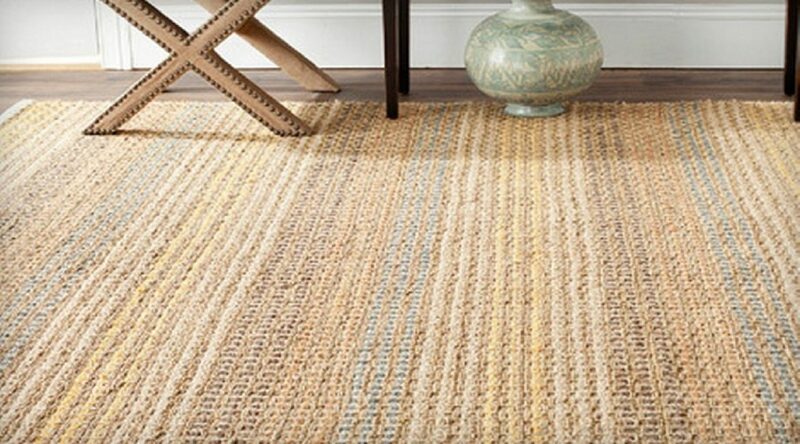 Jute, Sisal, and seagrass are easy, economical and environmentally friendly rugs. These natural, brown textures make these carpets amazingly versatile and hold a completely neutral foundation for any decoration. However, there are some similarities and also some difference between sisal, jute, hemp etc. Handmade Natural fiber has a rough touch and that’s why it is suitable for a high traffic area. You can use these types of carpets indoor as well as outdoor. 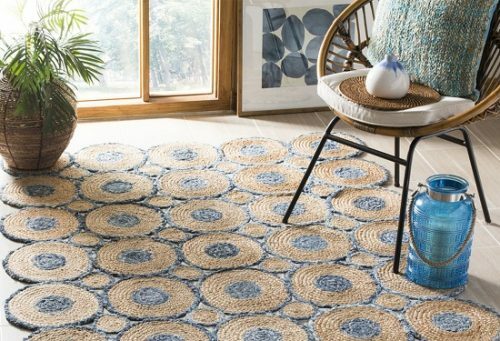 Find the top three natural fiber rugs according to the latest trends 2019 and place these in the different place in your room. 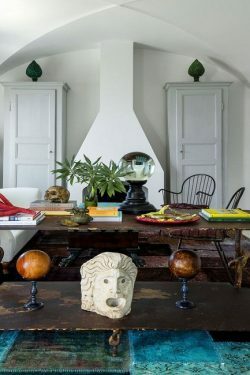 Entryway is the first place from where anyone enters your home. It should be decorated so that you can impress your guest at the very first point. An entryway is a high traffic area and hemp is the best material for it. So buy a hemp rug from your local carpet store or online and put it in your entryway. Nowadays Hemp is also available in different color like black, blue, red etc. So you can also select according to your interiors color combination. When anybody enters your home, they carry dust, mud and other unwanted particles with their shoes. So they can wipe their shoes on it, it works as a great resistance for dust, mud, and water. Now, its turn to decorate your home with beautiful vibrant colors. For providing vibrant colors, the rugs which are available at a reasonable price range are only sari silk rugs. 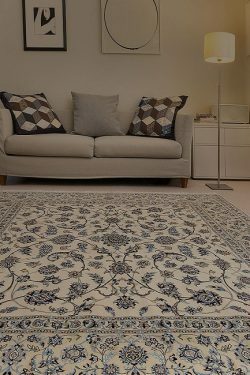 You can buy magnificent sari silk area rug online at best price range. Sari silk rug is woven in sari silk and cotton material. It contains a very smooth and soft touch just like a silk carpet. This is woven using recycling of sari. It is highly durable and hand washable rug. It is a place where we should provide safety because there are more chances to slip on surface. For this place, a handmade jute area rug is the best because it is thicker than the other carpets and also available at a cheaper price range. Although we love to use jute rugs, these are not for everyone because it has a rough touch. 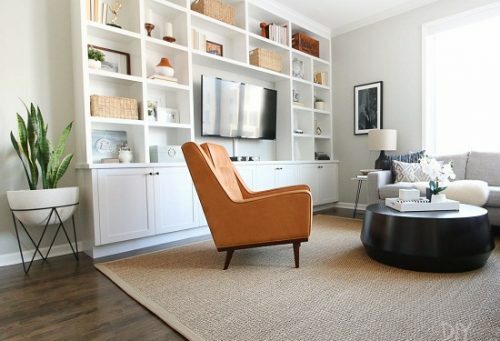 Another important thing to note, color and texture can be different from rug to rug. Jute rugs are 100% handmade and hand-loomed and that’s why it is a highly durable product. It is also non-slip rug. Hemp Grass rugs are un-dyed, rich deep brown shades. These are smooth to the touch and have a comfortable feel underfoot. Hemp Grass rugs are also known as Mountain Grass Rugs. At this time, it is also woven in a combination of Zari or lurex in white and gold color. It looks like a decorative rug. So you can use it in a living room, a bedroom and a dining room as well. 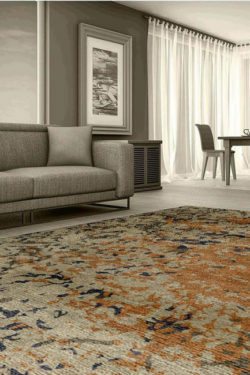 Follow the above tips to decorate your home with natural fiber material rugs which are not harmful to anyone and available in beautiful texture and color. These are the latest trends in home Décor 2019.